Valentine’s Day is right around the corner! Whether you’re having a romantic dinner date or spending time with your friends, Goodwill of Orange County is here to help you celebrate the day of love while looking and feeling your best. This holiday is the perfect excuse to break out that pink or red dress that you love but never get the chance to wear. 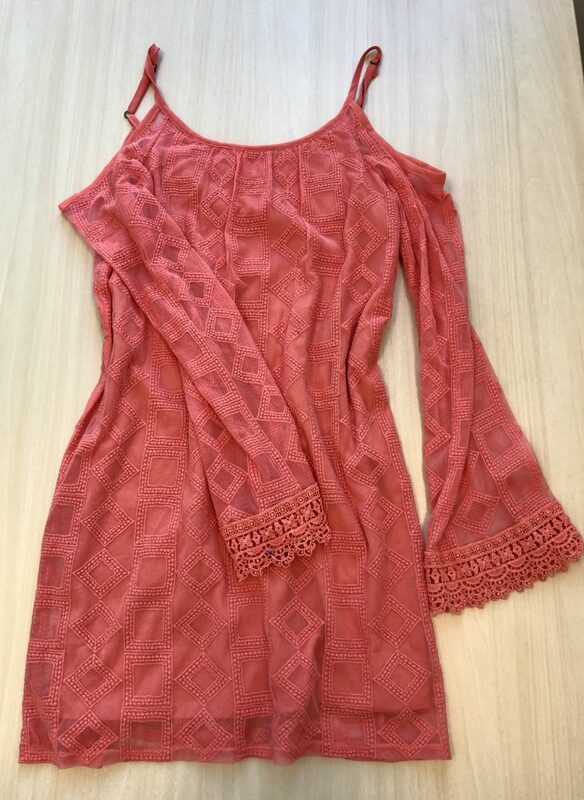 After all, nothing says Valentine’s Day like a flirty and feminine dress. #OCGoodwill Style Tip: Pair fun booties with a sweater dress if it turns out to be a chilly Southern California night! Keeping it casual this year? These combinations will leave you feeling comfortable and stylish! 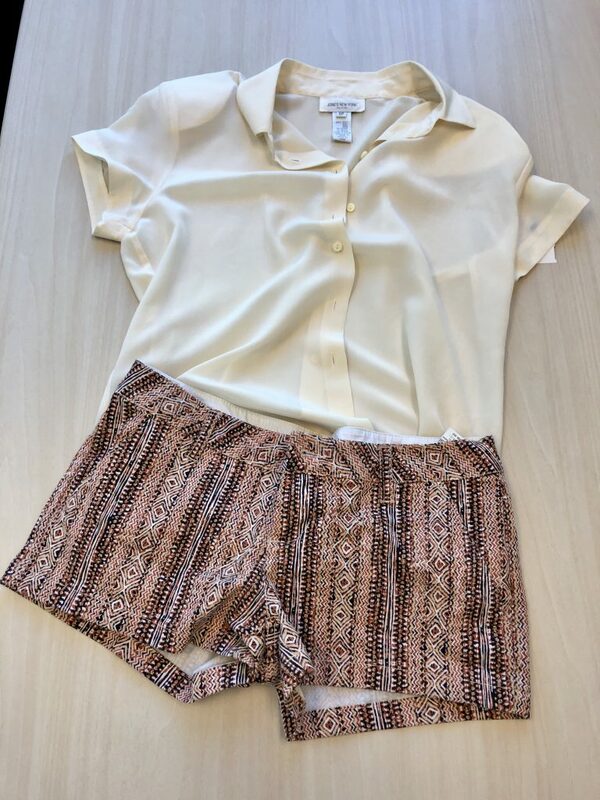 We paired these cute printed shorts with a collared chiffon top for a chic, casual vibe. Heading to dinner straight from the office? 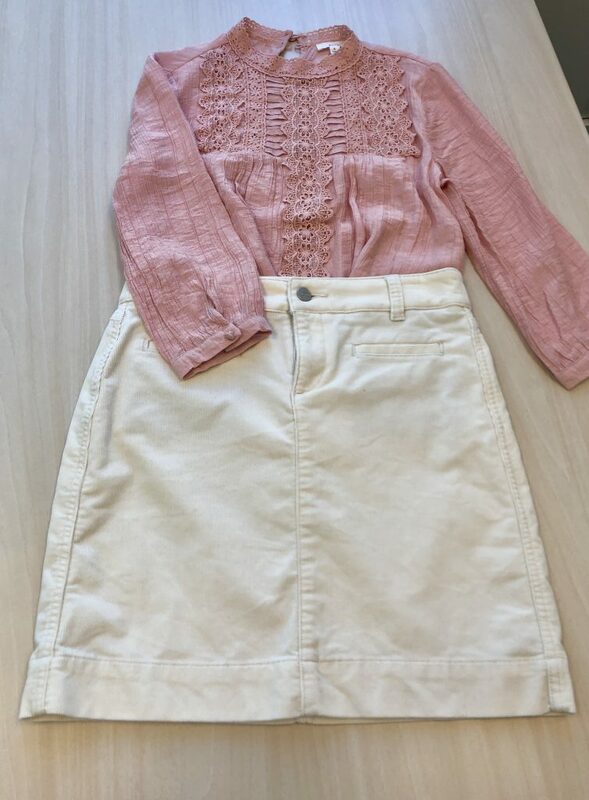 We love this sweet high-neck blouse paired with a classic corduroy skirt. Dinner reservation? Check. A card and flowers? Check. Now it’s time to focus on you dudes. After all, looking great is the perfect way to start off your Valentine’s Day date! 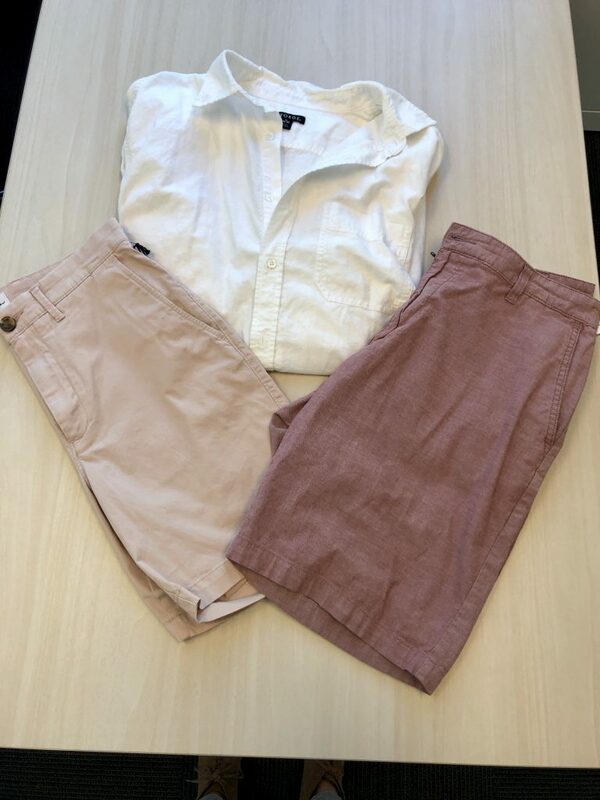 Pair a white button down with muted red or pink shorts for a casual look. Looking to impress? 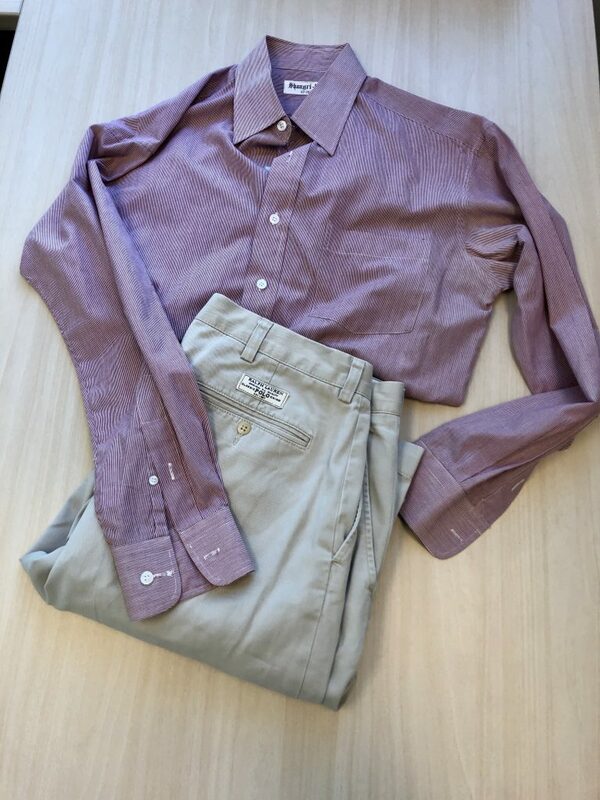 Opt for a pink hued long sleeve button down with a pair of classic khakis. 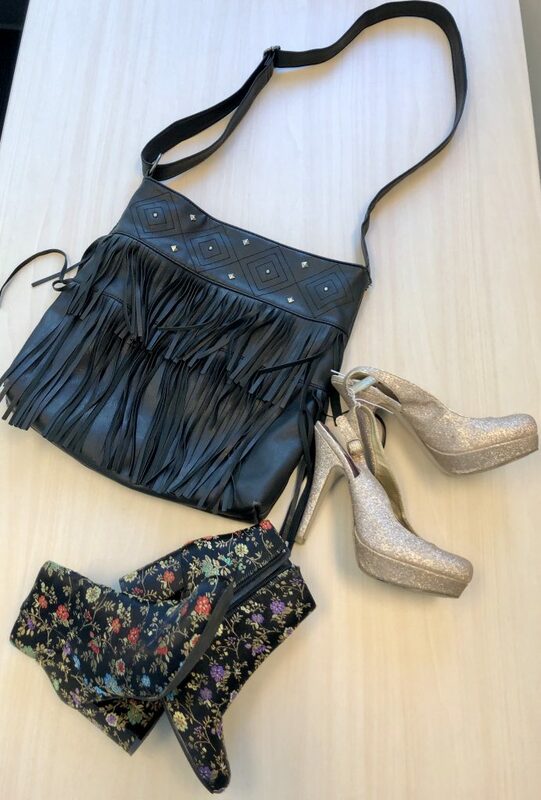 Whether it’s fun shoes, a cool bag or a statement necklace, you can easily dress up any outfit with the right accessories. This season, fringe is in! We love the look of a fun fringe jacket or purse with any look. Dazzle your date with glitter heels like these cute pink ones we found. What are your plans this Valentine’s Day? 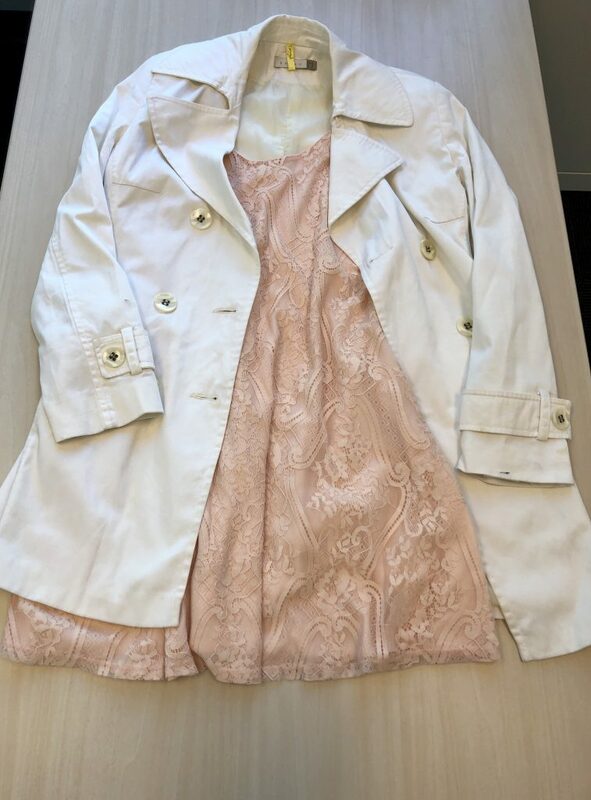 Visit your local Goodwill of Orange County store to pick up an outfit that you will fall in love with.